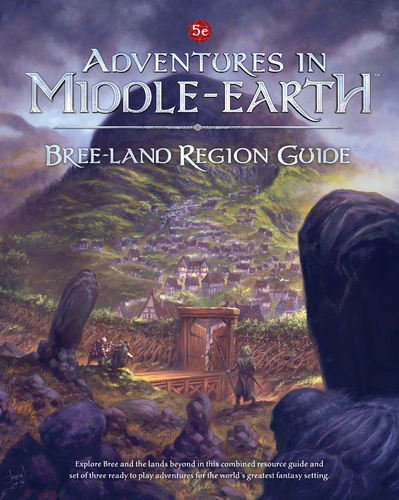 Cubicle 7 has announced that the Bree-land Region Guide for the Adventures in Middle-earth role-playing game is now available for pre-order. PDFs will start to be sent on Friday, December 21, and the physical book will follow sometime in early 2019. 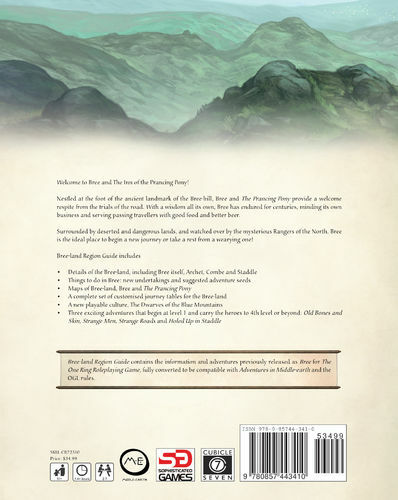 ~Three exciting adventures that begin at level 1 and carry the heroes to 4th level or beyond: Old Bones and Skin, Strange Men, Strange Roads and Holed Up in Staddle. Post deleted as accidental duplicate.